DISCLAIMER: All the information related to computer crimes (i.e. 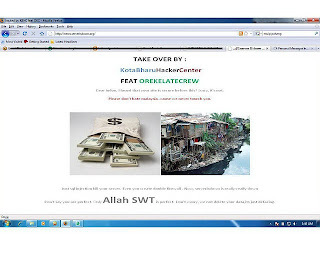 defacements) contained in security.org.my were either collected online from public sources or directly notified to us. Security.org.my is neither responsible for the reported computer crimes nor it is directly or indirectly involved in them.